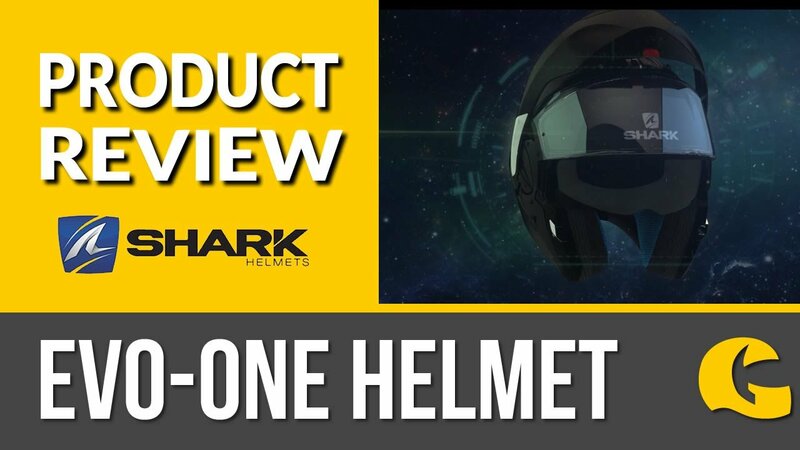 Look the part in this open-face helmet: We're loving this FG-70S from HJC, it's sleek, stylish and has all the features of a really cool helmet. Cruise around wearing this helmet during an idyllic sunset ride making use of the drop down sun visor system. Technology we like: Thanks to advanced CAD technology this helmet has been tried, tested and then improved to be lightweight and have superior comfort and fit. The Silvercool Interior is moisture-wicking in order to keep your head from sweating and is made using anti-bacterial fabric to keep it clean and fresh! You can even remove and replace the crown and cheek pads - great! Look out for the other FG-70S colourways and graphics to find one that suits your style!